TECH cocktail 2, an event I co-hosted with Eric Olson on October 12, 2006 in Chicago, helped to bring together the technology business community. If you missed the event but want to know what it was all about be sure to watch the video that was produced by Lambert Smith of Stone Cliff Productions. Thank you to everyone that participated in TECH cocktail 2. Special thank you to Lambert Smith for creating this TECH cocktail 2 video which captured some of the evenings happenings. 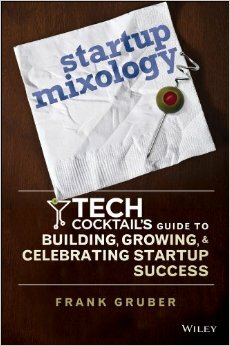 Stay tuned for details about TECH cocktail 3!